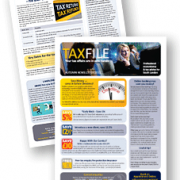 TaxFile are offering a 5% reduction for clients who can submit their accounts to us before December 21st this year. 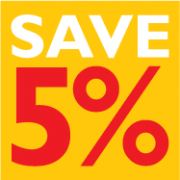 This helps both of us — you receive a 5% reduction in your bill and it eases the rush in the New Year, our busiest time. 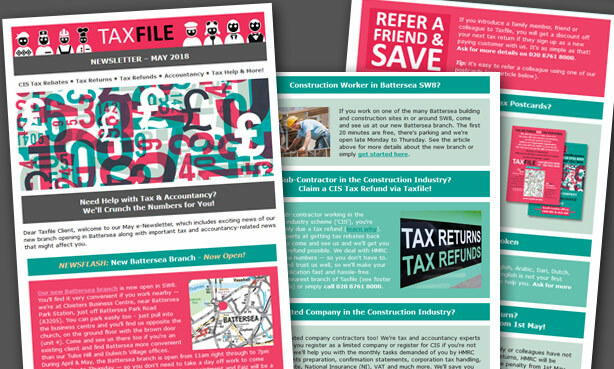 For example you could use this opportunity to reduce our charges for help with your self-assessment tax return submission if you’re self-employed, or for help with your CIS tax refund application if you’re a sub-contractor working in the construction industry, or if you’re one of our many clients who simply require tax advice and accountancy-related assistance from time to time. Don’t delay – this discount is only available for a few weeks so call us on 020 8761 8000 or call into our Tulse Hill branch in SE21 for a chat and we’ll be delighted to help. 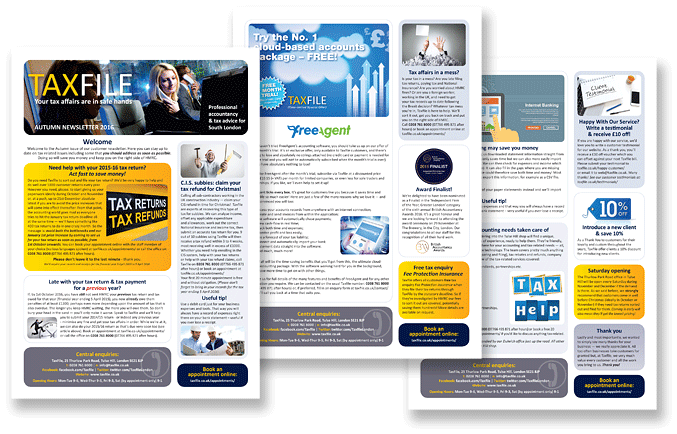 You can also email us by clicking here or alternatively you can make an appointment with one of our tax agents here. 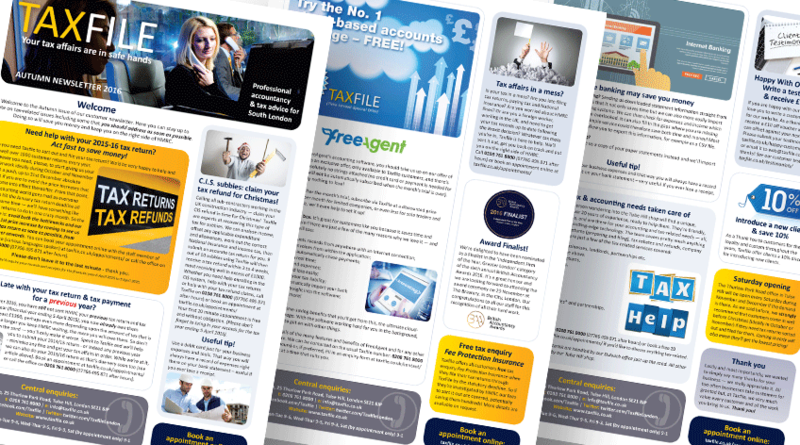 https://www.taxfile.co.uk/wp-content/uploads/2015/11/Save-5pc-Square.png 187 187 Mark https://www.taxfile.co.uk/wp-content/uploads/2016/09/taxfile2016.png Mark2015-11-11 09:30:362015-11-10 18:47:24Beat The January Rush and Save! 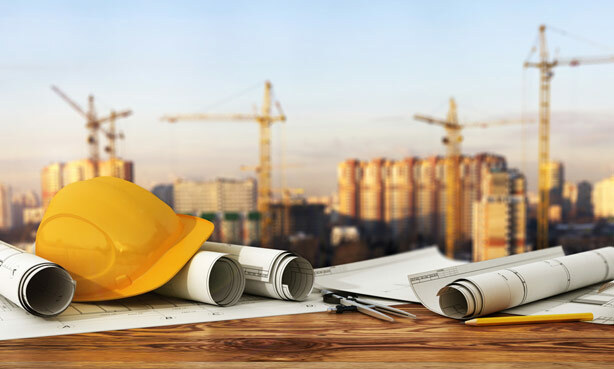 The Construction Industry Scheme, or CIS, is a scheme whereby a contractor in the construction industry usually deducts a proportion of the money due to their subcontractor, at source. The deducted amount is then passed direct to HMRC and counts towards the subcontractor’s tax and National Insurance, the tax element effectively being paid in advance. The exact proportion deducted depends on whether the subcontractor concerned has registered under the CIS system. 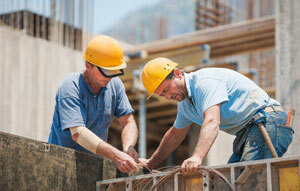 If the subcontractor has not registered, the deduction will usually be made at a rate of 30%. 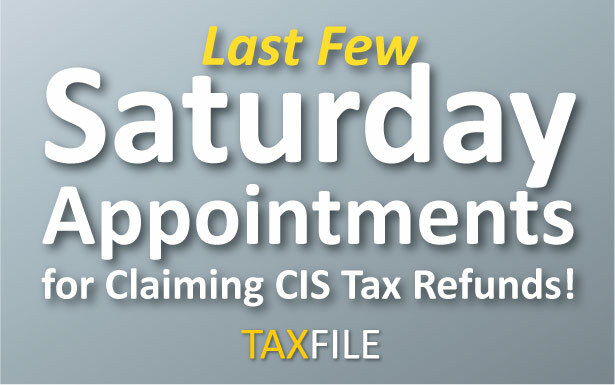 If they have already registered, then the deduction will usually be made at a rate of 20%. Either way, by the financial year end, the amount of tax deducted at source will usually end up being more than they really needed to have paid, simply because it won’t have factored in the personal allowance which every UK taxpayer is entitled to (most UK citizens can earn up to £10,000 before paying tax at time of writing, this figure being set to rise to £10,600 in the tax year 2015-16, 10,800 a year later then increasing to £11,000 by 2017-18 following the recent budget proposals). Hence, many subcontractors in the construction industry will be due a tax refund because of the overpayment. The good news is that the time to apply for the refund is pretty much now, so get in touch if you’d like our help claiming. What kind of work does CIS cover? 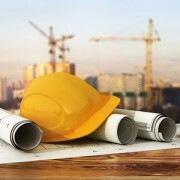 You qualify to be in the CIS system if you are a subcontractor who supplies construction work to buildings. 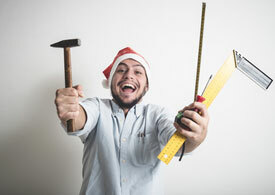 This includes labouring, decorating, site preparation and refurbishment but excludes things like architecture, surveying services, the hire of scaffolding without labour, the fitting of carpets, the delivery of materials, and finally non-construction type services such as site facilities (canteens etc.). 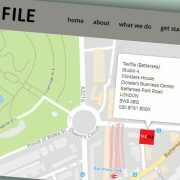 What if your business is not in the UK? Even if your business is abroad, the same rules apply if you work as a subcontractor within the UK. However there are some slightly different rules regarding the treatment of taxation for non-resident workers from countries which have ‘Double Taxation’ treaties with the UK (we can, of course, also help with that — just get in contact). 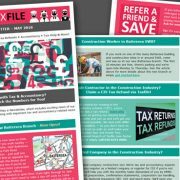 If you haven’t already registered for CIS as a sub-contractor, Taxfile can help to do this for you. 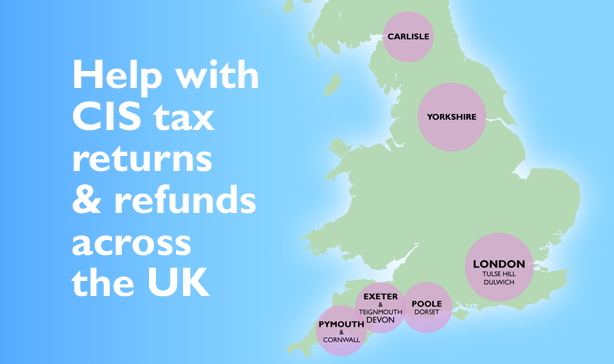 You’ll need to be registered for Self Assessment (we can also help with this) and this will give you your UTR (unique taxpayer reference) number. We’ll also need your name, National Insurance number, your legal business/trading name and contact details. 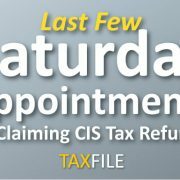 Once registered with CIS one of the immediate benefits will be that you’ll then have tax deductions made at the 20% rate rather than at 30%, which would otherwise be the case. If your business is a legal partnership you will also need to register it for CIS but this would need to be done in addition to being registered as an individual or sole trader. Of course, Taxfile can help with that too. Once you have been registered with CIS and have passed certain eligibility criteria, it is also possible to apply for ‘gross payment status’ meaning that you’ll then be paid by the contractor without the usual ‘at source’ deductions. Instead you’ll need to pay any outstanding tax and National Insurance at the financial year end; however HMRC will review your business each year to check that you still qualify for this status (paying tax late and/or submitting returns late would put your gross payment status at risk). [UPDATED]: Calling all subbies! Claim your refund in time for Christmas AND get a 5% discount on Taxfile prices if you submit your records to us before 21st December! 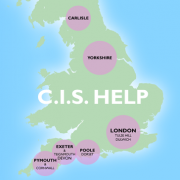 If you’re a sub-contractor working in the UK construction industry, the first thing you should do is register for CIS (the Construction Industry Scheme). 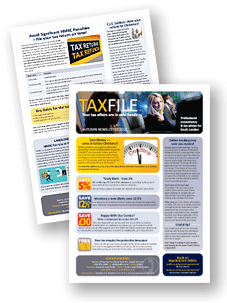 This gives you your own unique tax reference and you effectively become self-employed from a tax standpoint. 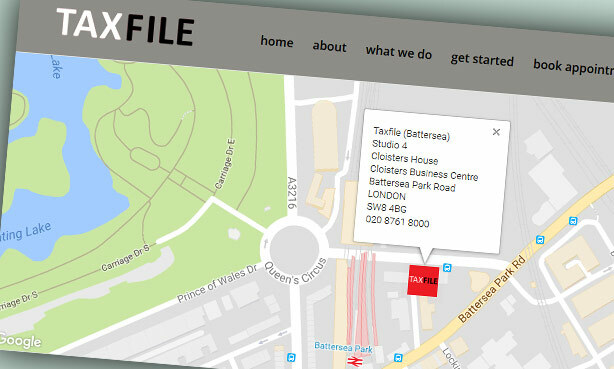 Taxfile can help set you up on the CIS system (we charge just £36 + VAT for this at time of writing). 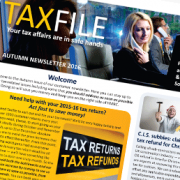 https://www.taxfile.co.uk/wp-content/uploads/2016/09/taxfile2016.png 0 0 Mark https://www.taxfile.co.uk/wp-content/uploads/2016/09/taxfile2016.png Mark2014-10-21 09:20:572015-11-03 10:47:40C.I.S. Subbies: claim your refund for Christmas!